It’s viewed as standard and ‘normal’ to consume alcohol, and giving up that drug can seem like destroying a lifelong belief. Like finally admitting that the tooth fairy isn’t real! 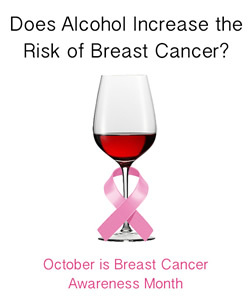 So your brave, life-improving choice to not consume alcohol will mean a lot of things are going to change. 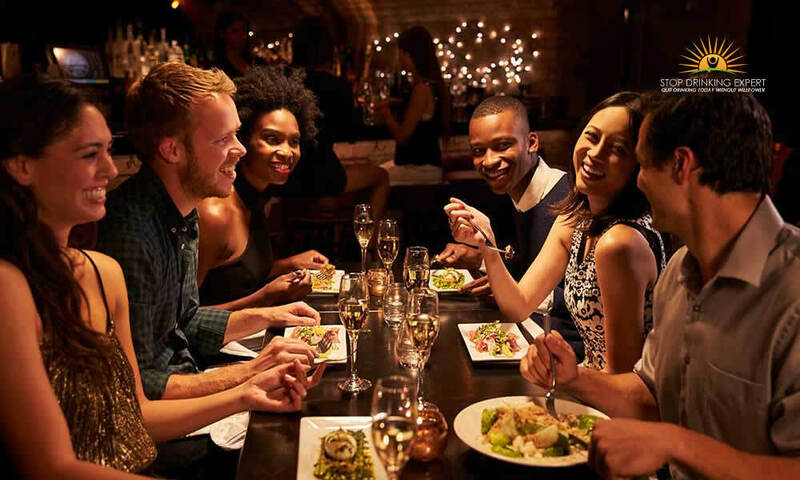 Below are a few unexpected (and not-so-unexpected) situations that will undoubtedly take place around your social circle, your approach to life, even your spare time. 1. Your friendships will alter. If you’re like the majority of drinkers, you’ve probably encircled yourself at some time with a bunch of folks who also consume alcohol. I ‘d suggest that a lot of us were attracted to a group of friends and colleagues who have drinking addictions that line up with our own, and we did this for the illusion of social proof. Actually, I always believed drunk people were a blast to be with, and I didn’t want my own crappy problem with my drinking to stick out. I needed to fit in well with a group who knew that often you just need to drink until you fall over. Or I needed to be around people who didn’t feel anything was strange about the occasional liquid lunch. So if every one of your buddies drinks together with you, then there’s absolutely no problem, right? Well, there’s something called “confirmation bias,” and it suggests that we typically search for proof to sustain something that we currently think to be correct. For example, if you’ve persuaded yourself that your drinking is just fine, you might regularly be looking for evidence that sustains the case that you do not really have a dangerous drinking pattern developing (such as, each of your good friends do the exact same thing, so nothing appears amiss here officer). 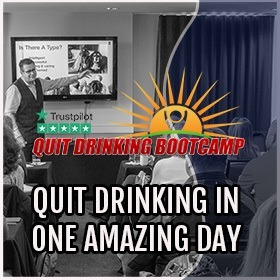 When you come out of the sobriety closet, folks may be freaked out by your choice; you might have just tossed a spanner in their quest to find their own social proof, ransacked a part of their own ways of justifying their drinking habits and general way of life. Often they just avoid you entirely. This isn’t to say every one of your friends will be scared, or that each of your relationships will shift. A few will definitely stay, but even those aren’t always long-game associations. Soberness is kinda like the fast-pass line at Disneyland, except you are not queuing for a fairground ride but happiness, peace, and purpose. Even when your drinking buddies aren’t jolted by the whole nondrinking matter, it’s feasible that if they aren’t pursuing their own course of self-discovery, there could be stress eventually while you get to grips with the ‘real’ you, some friendships might grow apart. There is no single approach to handle this. It belongs to the teetotalism bundle, and it’s not really a negative thing at all. 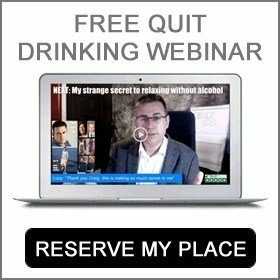 Abstaining from alcohol may be an amazing way to drop connections you’ve grown out of in addition to getting some brand new ones that line up with your updated life values. Although it may make you feel sad to see a few relationships drift astray. All you can possibly do is believe in that friendships will always break down or develop naturally, and whatever path they take is most likely for a good reason. Be patient and maintain your new higher standards. 2. You suddenly care about the bill. Before I stopped drinking, I never really used to care about dividing up the check with a group of people. Eventually, after university, it just didn’t matter if somebody had a dish that was a couple of bucks over my own, or if they devoured more of the garlic bread, and even if they had one more glass of wine than I did. Since I quit drinking, this is an issue I take seriously. Not only because my part of the bill is considerably smaller than anybody else’s at the dinner table, but also because I choose not to make the alcohol companies even one cent richer. I am ethically against what they stand for. Fortunately, there have only been a couple of moments when somebody has not realized that I have not been drinking the expensive stuff. Nevertheless, when it has taken place, I need to speak out to mention that I didn’t drink and I’m not supporting their alcohol consumption. If you’re like me, this can feel completely horrifying. I have always detested the sensation that I’m making a scene or being a diva. 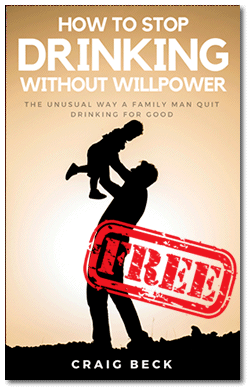 In these instances, I need to tell myself that quitting drinking isn’t merely about not drinking alcohol; it has to do with keeping in mind that my standards are important and only I am in charge of upholding my own wellbeing and limits. 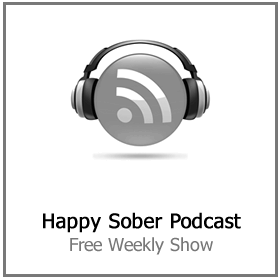 Although you might not want this situation to take place, for there to not be a focus on you, or for you to possibly be viewed as the troublesome, high-maintenance sober person. This is among the best things that can happen to you! 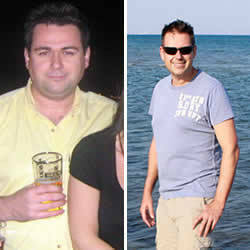 This is a chance to stand up and be proud of you sober life. The way I deal with these scenarios is: I point out, very simply, that I didn’t drink any booze and I do not wish to shell out for it. That’s it. I normally get hold of the check, tally up what I ate, including service tax and tip, and offer that amount of money. I would never look for a sober individual to shell out for my alcohol if the circumstance was turned around. And if anybody has a problem with it or believes I’m absurd, that’s their issue and an indication that I’m spending my time with inappropriate folks. 3. People will blurt out nonsense about nondrinkers. You are the spotlight of truth in a culture that is entwined with the opinion that it’s weird to choose not to drink poison for fun. 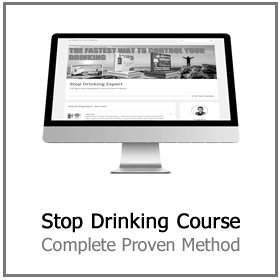 Folks will presume you are also a drinker and will be extremely interested in why you do not have an alcoholic beverage in your hand when they do. When I first quit, I believed that it was my obligation to respond to the question, “Where’s your drink?” I really did not comprehend that I didn’t need to make sense to everybody. My response altered gradually over time. For a short while it was, “I’m a recovering alcoholic,” and that had the tendency to quiet down everybody and anybody pretty quickly (now I only do that when I can’t be bothered getting into a debate). Nowadays, except if I’m feeling charitable, I just say, “I don’t drink,” and leave it at that. That being said, you may not be at a place where you wish everyday people to find out you’re on the wagon, and that’s FINE. You still have choices. You can offer an excuse, like that you’re on penicillin, or make sure you are always the designated driver or say that you need to stay sharp for a big meeting the following day. 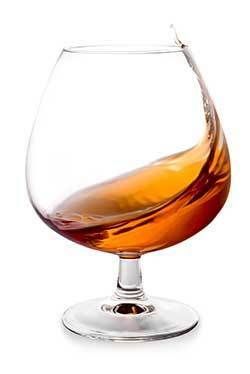 It is essential to keep in mind that you never need to drink just to make other individuals happy. Sometimes people will just give you drinks, and you’ll need to learn how to turn them down. This is where you need to think like a vegetarian: A vegetarian does not eat meat to make others feel better, and we do not do that with drinking either. Pleasantly decline the drink and ignore the feeling that you are obligated to pay them back with anything but a courteous ‘no thank you’. So now I’m clean, and I have no option but to be myself in every circumstance. There is absolutely no escape route, or oiling the gears, or silver bullet that makes small talk any less frightening, or me more comfortable socially. I am me and that’s it! The advantage in being free of alcohol is that you end up being who you really are. Since you can no longer mask your fears and low self-esteem with a drug. Getting sober isn’t just about doing without drinking. It’s an incendiary, serious decision to get the direction of life back under your control. It’s an invite to step up and live life large! A sober life is full of advantages and benefits. Sure, it’s scary at first but that’s partly because of all the nonsense around. 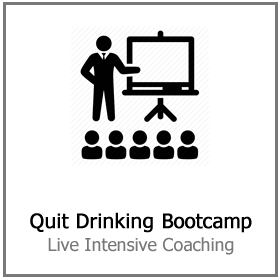 Quitting drinking does not have to be embarrassing, painful or difficult. 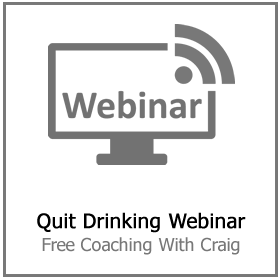 I show people how to stop drinking without AA, rehab or willpower. If you are interested in finding out more, click here right now. If you found this blog post useful please help me to spread the word by liking and sharing on social media.